Chinstrap penguins at Bailey Head, Deception Island. 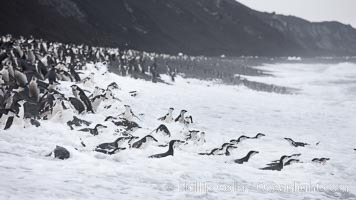 Chinstrap penguins enter and exit the surf on the black sand beach at Bailey Head on Deception Island. 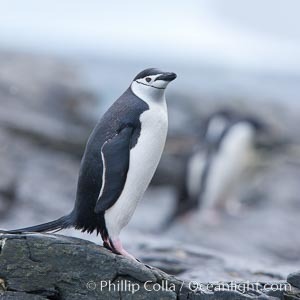 Bailey Head is home to one of the largest colonies of chinstrap penguins in the world. Antarcticus Photo. 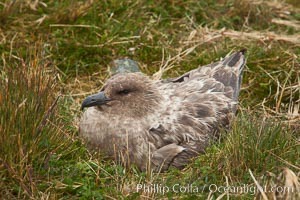 Brown skua in grass. Antarcticus Picture. Chinstrap penguins at Bailey Head, Deception Island. 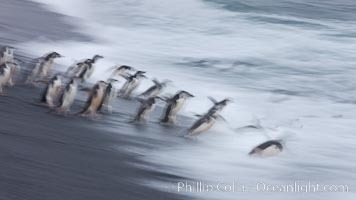 Chinstrap penguins enter and exit the surf on the black sand beach at Bailey Head on Deception Island. 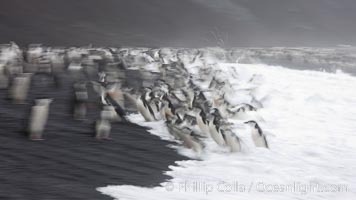 Bailey Head is home to one of the largest colonies of chinstrap penguins in the world. 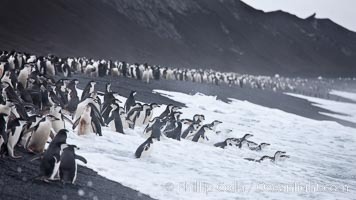 Stock Photography of Antarcticus. 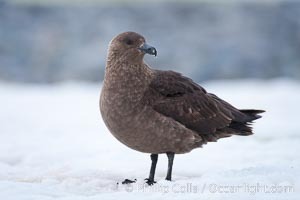 Brown skua in Antarctica. Photograph of Antarcticus. 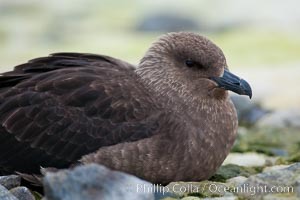 Brown skua in Antarctica. Antarcticus Photos. 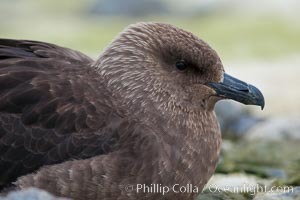 Brown skua in Antarctica. Antarcticus Image. 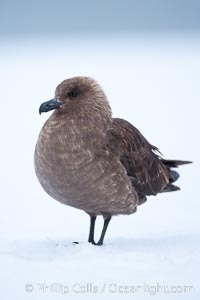 Brown skua in Antarctica. 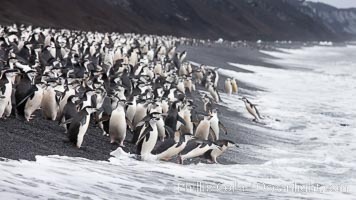 Professional stock photos of Antarcticus. 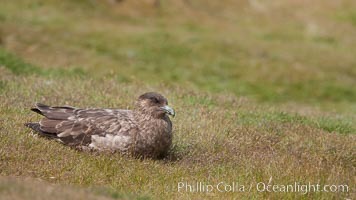 Brown skua sitting on grass. 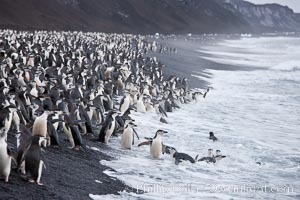 Pictures of Antarcticus. 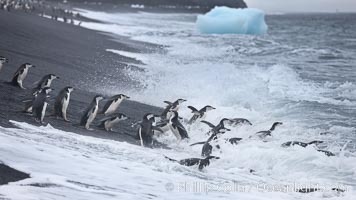 Chinstrap penguins at Bailey Head, Deception Island. 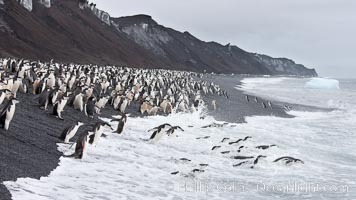 Chinstrap penguins enter and exit the surf on the black sand beach at Bailey Head on Deception Island. 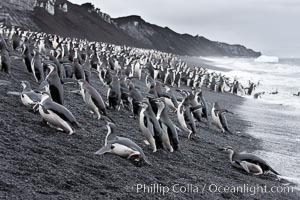 Bailey Head is home to one of the largest colonies of chinstrap penguins in the world. Antarcticus Picture. Chinstrap penguins at Bailey Head, Deception Island. 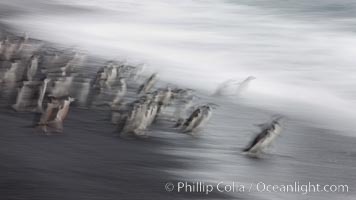 Chinstrap penguins enter and exit the surf on the black sand beach at Bailey Head on Deception Island. 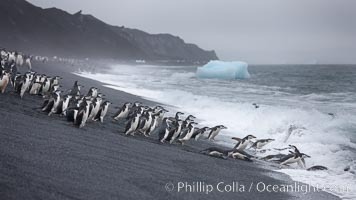 Bailey Head is home to one of the largest colonies of chinstrap penguins in the world. Photograph of Antarcticus. Chinstrap penguins at Bailey Head, Deception Island. 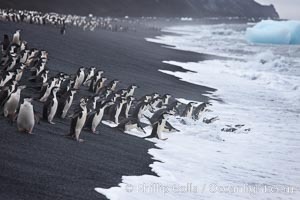 Chinstrap penguins enter and exit the surf on the black sand beach at Bailey Head on Deception Island. 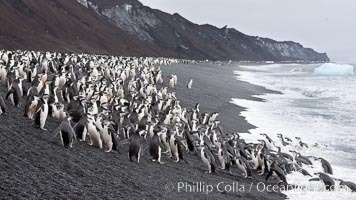 Bailey Head is home to one of the largest colonies of chinstrap penguins in the world. 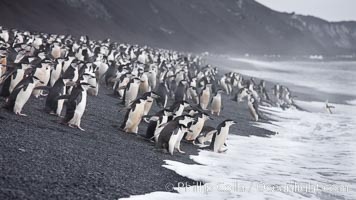 Antarcticus Photos. Chinstrap penguins at Bailey Head, Deception Island. 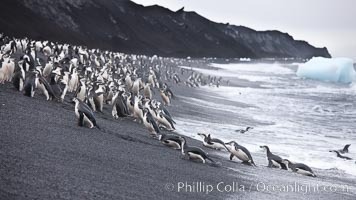 Chinstrap penguins enter and exit the surf on the black sand beach at Bailey Head on Deception Island. 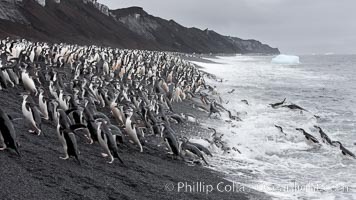 Bailey Head is home to one of the largest colonies of chinstrap penguins in the world. Antarcticus Image. Chinstrap penguins at Bailey Head, Deception Island. 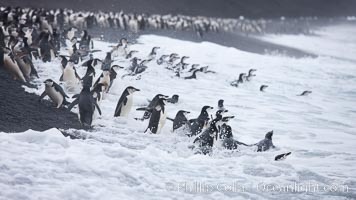 Chinstrap penguins enter and exit the surf on the black sand beach at Bailey Head on Deception Island. 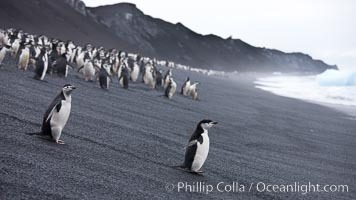 Bailey Head is home to one of the largest colonies of chinstrap penguins in the world. 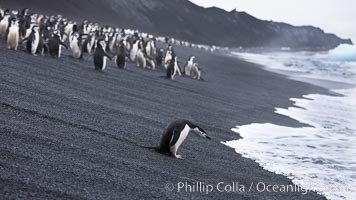 Professional stock photos of Antarcticus. 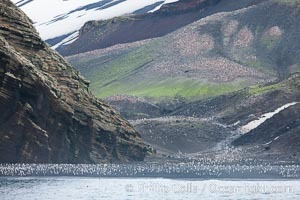 Chinstrap penguins at Bailey Head, Deception Island. 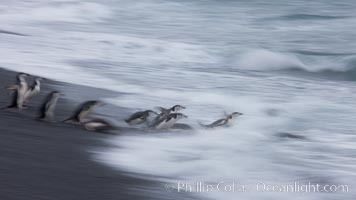 Chinstrap penguins enter and exit the surf on the black sand beach at Bailey Head on Deception Island. 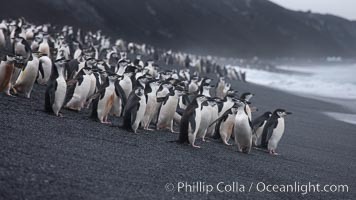 Bailey Head is home to one of the largest colonies of chinstrap penguins in the world. 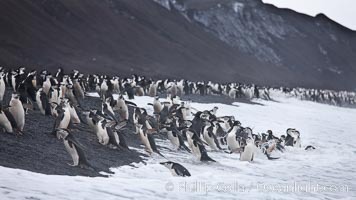 Pictures of Antarcticus.